We overhauled the client’s brand by developing a new tagline, logo layout, marketing campaigns and website. Appointment bookings grew 214.5% year-over-year. 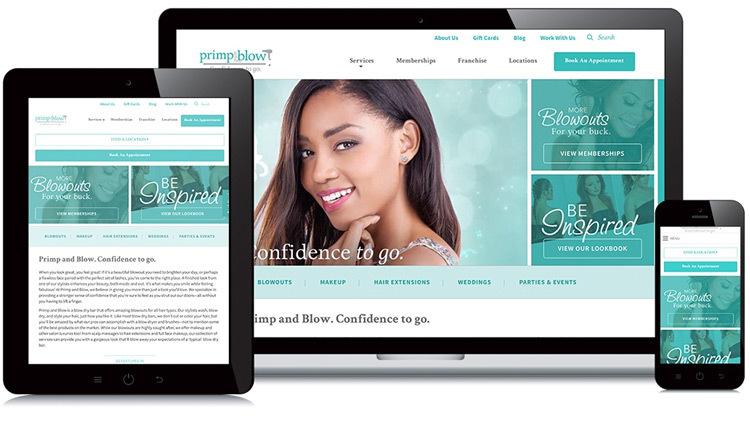 Primp and Blow approached Zion & Zion to further develop the company’s brand in order to drive appointment bookings. Our strategy and research team conducted primary research in the form of focus groups and surveys as well as empathy interviews. Our research led our team into a deep exploration of customers’ individual journeys and stories. The key insights that emerged from our research were as follows. Customers’ self-confidence levels were generally lower at the early stages of their journey (i.e. 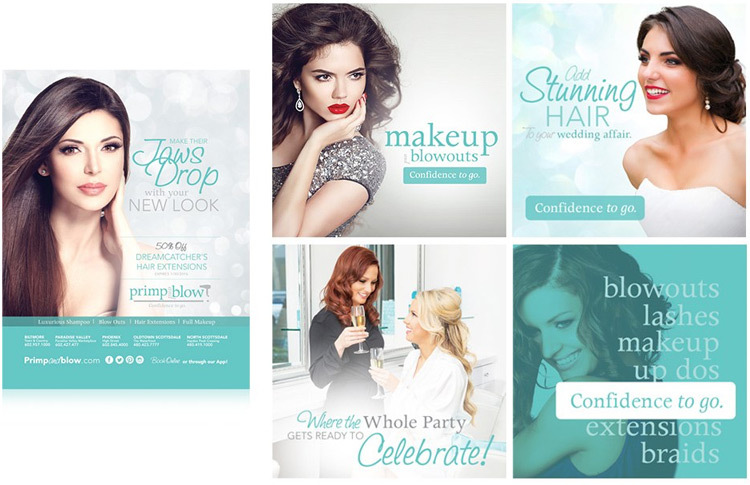 when considering whether to engage a blow dry bar’s services). Customers began to envision the end result pre-appointment, and their self-confidence levels were seen to be higher at this point than they were earlier in their individual customer journeys. Customers’ attitudes were primarily characterized by a dramatic increase in self-confidence immediately post-appointment and in the hours that followed (e.g. 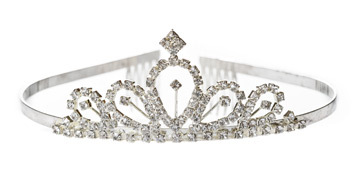 social settings such as dates, parties, and other events). Our insights didn’t come from a “logical” place of convenience, affordability, styling, etc., but rather from a nearly pure, emotionally-based response—their increased confidence. 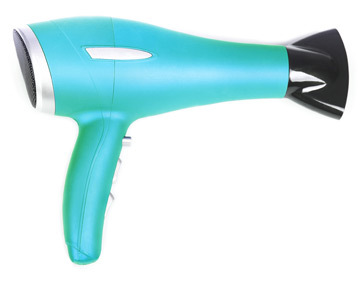 We leveraged and combined the expediency of a blow dry bar (quickness of getting in and out) with the end benefit of the customer’s WIIFM, i.e. it makes me feel pretty and pampered – but more so, when I feel this way “I feel confident”—to create Primp and Blow’s new positioning line: Confidence to Go. 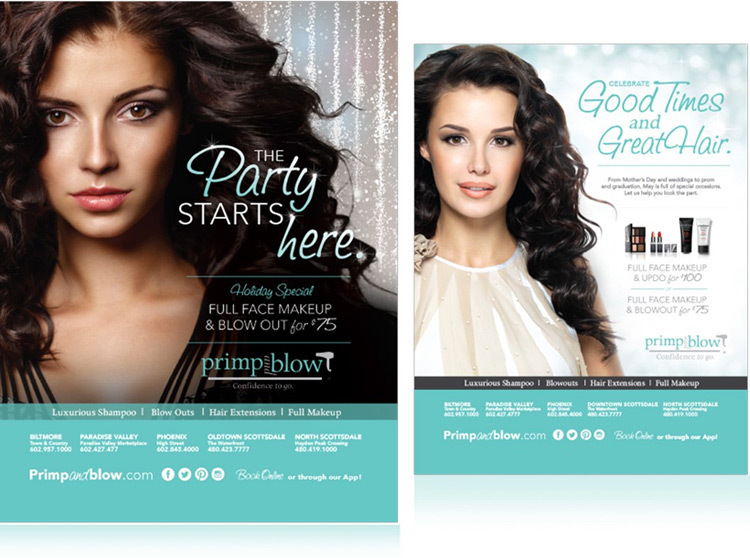 We developed a new logo design to play up the “primp” in the Primp & Blow, so as to allow Primp and Blow to position themselves against a growing field of competitors that focused strictly on blow dry services as opposed to the additional make-up services offered by Primp and Blow. We developed new marketing collaterals and advertising campaigns based on the new positioning. We developed a new website for the client. The primary objective of our work with the client, to increase appointment bookings, was dramatically overachieved, as year-over-year appointment bookings increased 214.5%. In addition to an increase in appointment bookings, the client also saw direct web traffic increase by 146.6%, average session duration increase by 49.7%, pages per session increase by 22.1%, and bounce rate decrease by 18.9%.